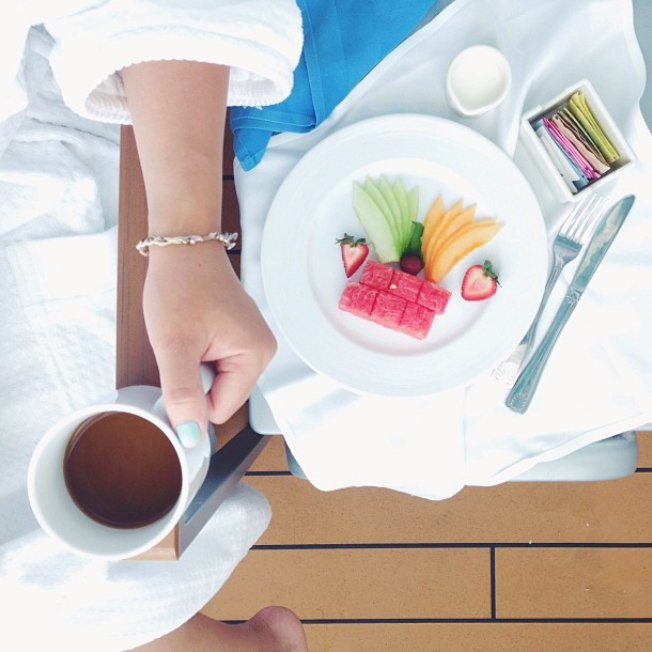 Earlier this week 10 popular Instagrammers boarded the 130,000-ton Carnival Breeze for Carnival’s first Instagrammers cruise. Throughout the voyage these talented photographers, many of whom were cruising for the first time, have been snapping away. The result is more than 1,000 special moments from their trip, captured in stunning photography.